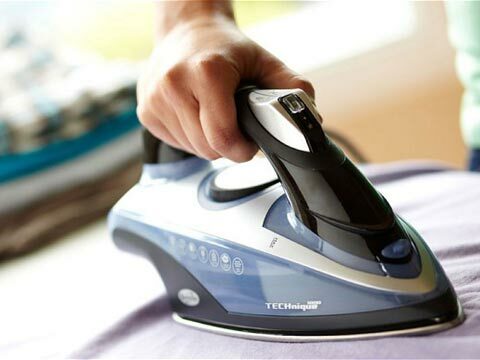 We offer guest houses & hotels free pick up & delivery service & provide a range of services to fit all your requirements. 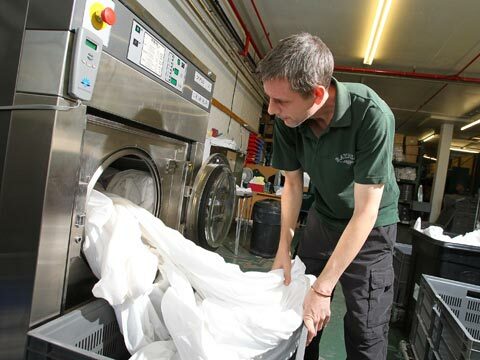 We can take care of all your laundry needs & offer 3 bag size prices to, wash - dry & fold your washing & also we can iron your shirts, trousers, sheets & duvet covers for you at reasonable prices! 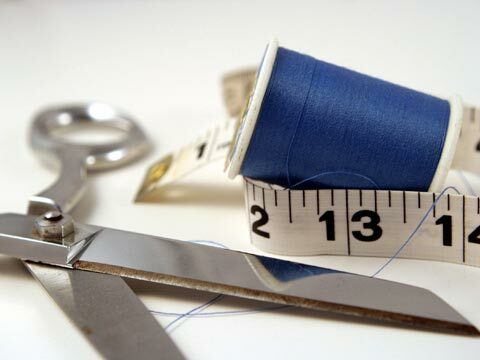 Our fully trained seamstress can, replace zips, shorten trousers & dresses, & also take the waist in or out. Sleeves on suits, coats can be shortened & curtains can be shortened too! Read what we have to offer. 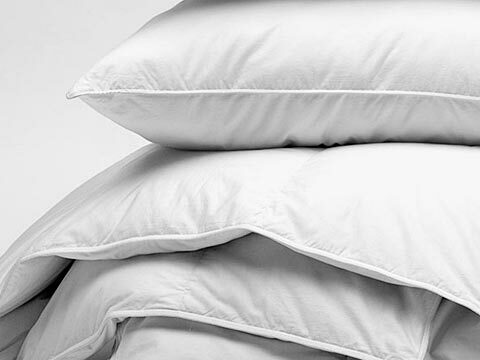 We professionally clean & press curtains & covers, we also clean bedspreads, duvets & throws & other items on request.